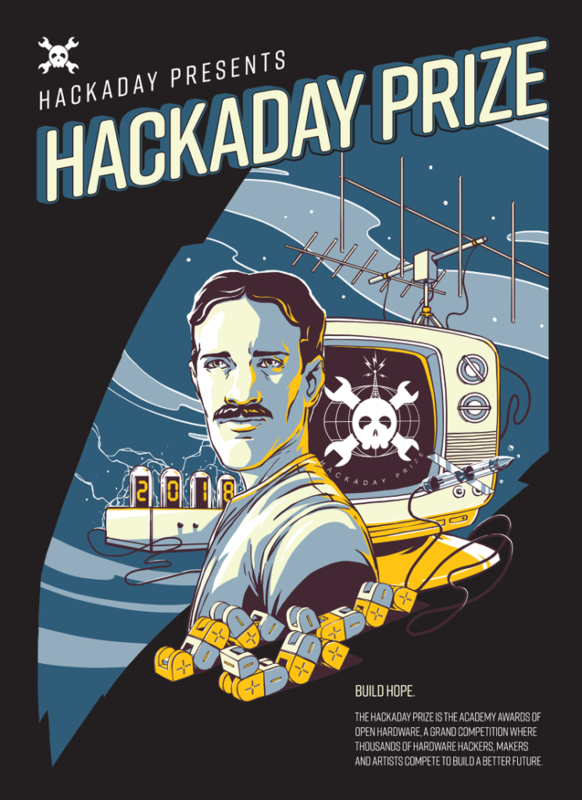 The Hackaday Prize (new window) is the world’s largest open source hardware competition. It’s all about building tech for a better future. They are currently accepting Human-Computer Interface entries through August 26th, and assistive technologies fit perfectly into the category.